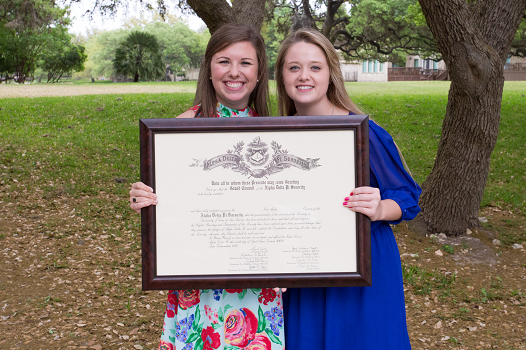 Alpha Delta Pi has successfully colonized 33 new chapters in the last twelve academic years. We are also excited to be joining the following campuses and Greek communities! Alpha Delta Pi is thrilled to join the Panhellenic community at the University of North Florida in Fall 2017. Our future chapter at UNF will join ten ADPi chapters in the state of Florida at Florida State University, Florida Southern College, University of Miami, University of Florida, University of South Florida, Jacksonville University, University of West Florida, University of Central Florida, Florida Atlantic University and Rollins College.